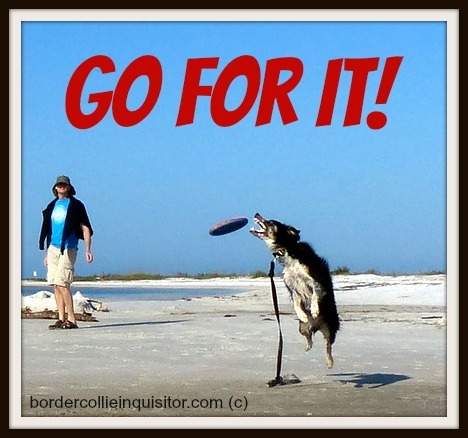 This entry was posted in Inspiration, Pictures and Posters and tagged border collies, inspiration. Bookmark the permalink. Awesome…a happy, healthy Mike! PS: Send some sun our way.